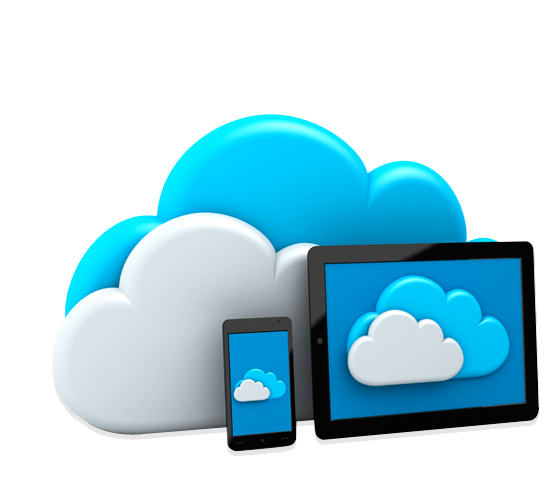 Host your websites, files, databases on your own cloud. 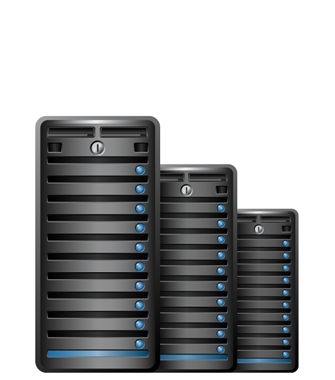 We offer following features with our web hosting services. If you are new website or blog owner or you are not happy with current host and looking for affordable and reliable web hosting service provider then you are at right place. We offer powerful scalable web hosting service which includes free website builder and 100s of free scripts and 24/7 support. Are you a Reseller? and not happy with your current service provider? or you want to start your own web hosting business? 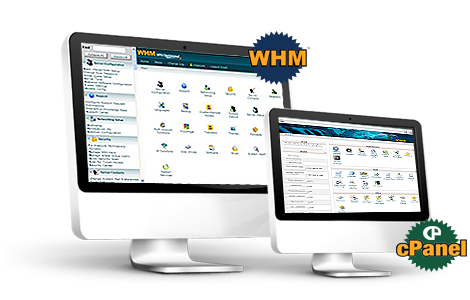 VEBNEST offer reliable and scalable reseller web hosting solution for its resellers which includes free website builder, 100s of free scripts, whm/cpanel and cloud linux. Ecommerce website owner? or looking for root access small and low budget server to run your app, script, software or website. 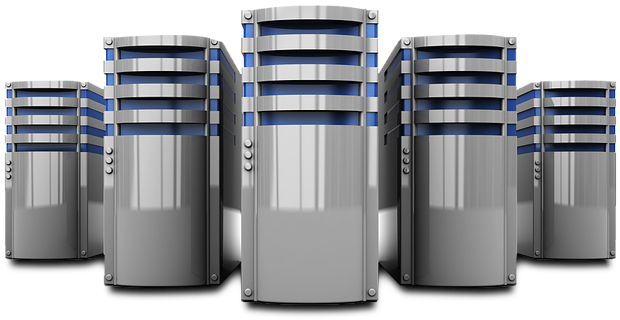 You can try our scalable high performance VPS servers which includes 2 Dedicated IPs and 24/7 Support. 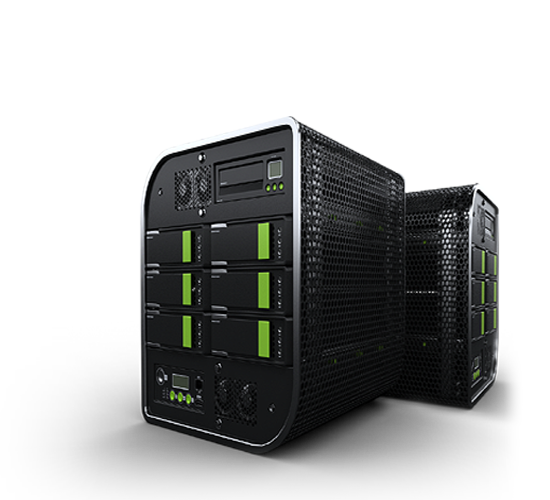 Are you looking for low budget dedicated server? to host your VB forum, ecommerce website, social media website, app, software. We offer state of the art high performance budget servers hosted in USA and EU which includes 100mbps/1Gbps port, 24/7 Support, Free Plesk Panel (10 Domains Licence), Free OS reinstall. You need one FTP software i.e Filezilla and FTP settings to connect with server and upload/download your files and folders. Yes you can renew your account any time using the client area. vebnest: Now you can have server hosted in PAKISTAN. :) we made it real with fast speed connection and brand new IPv4 and IPv6. vebnest: Looking for brand new IPv4 and IPv6 servers? Contact Us now. vebnest: Get a Good Dedicated Sever for you.